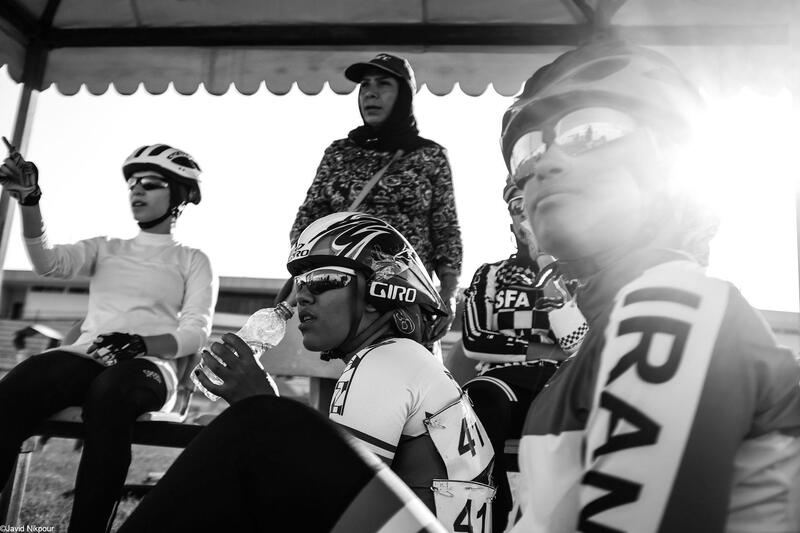 The Iran’s women cycling championship was held on Aug 12, 2017 at Azadi Sport Complex. 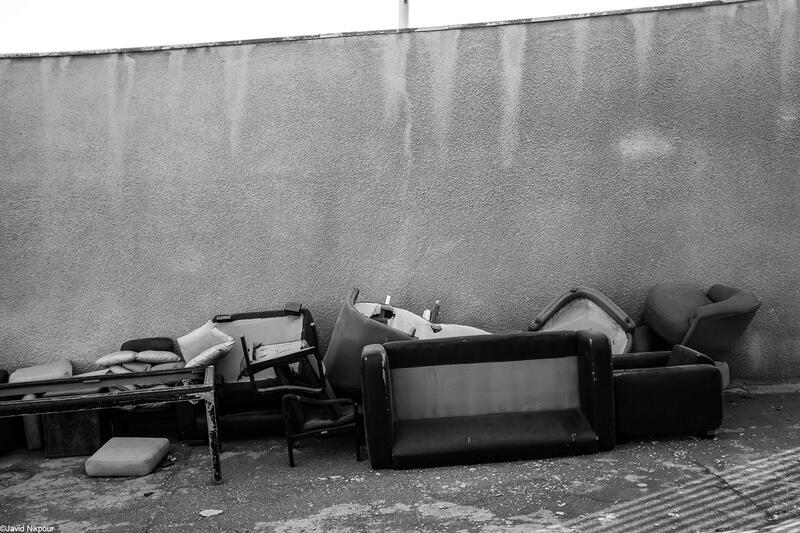 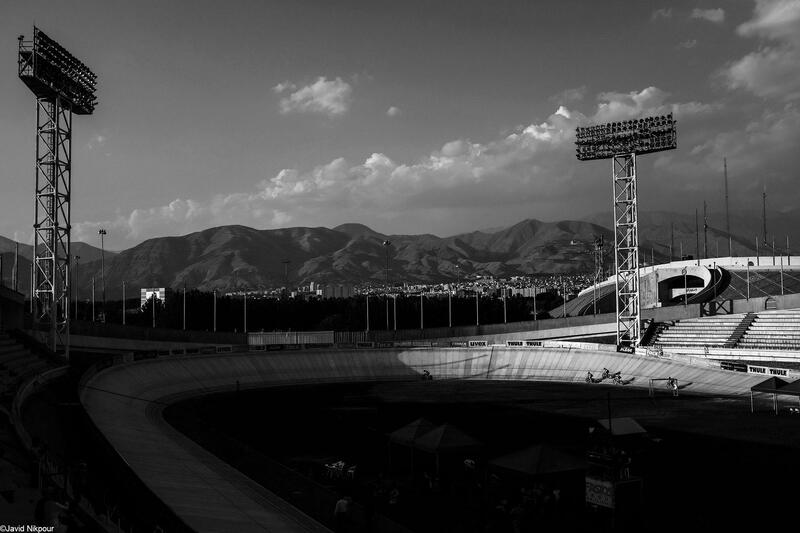 The competition was only watched by a number of cyclists’ family members and received no other spectators. 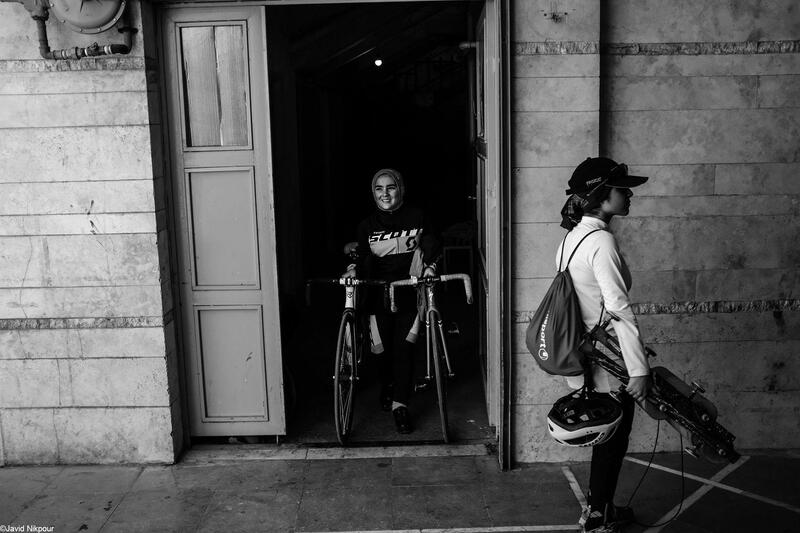 Women cyclist are seen before the Women's cycling championship competition at Azadi Cycling Stadium on Aug 12, 2017 in Tehran, Iran. 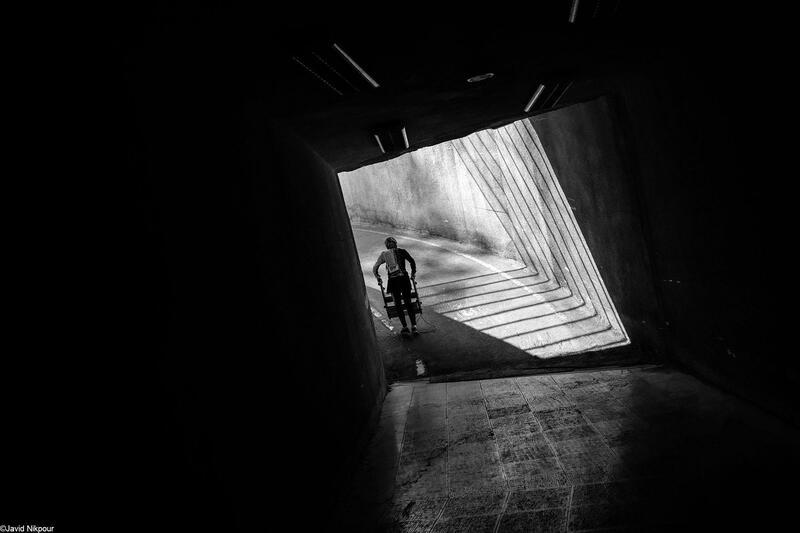 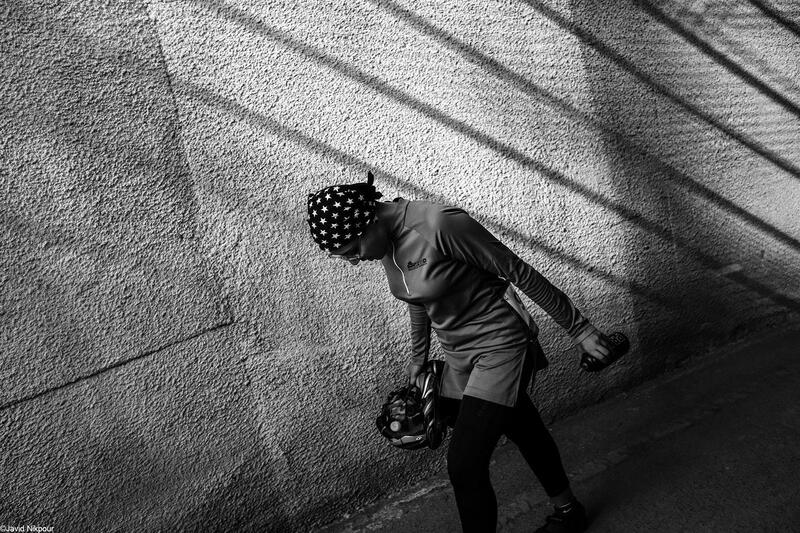 A woman cyclist is seen before the Women's cycling championship competition at Azadi Cycling Stadium on Aug 12, 2017 in Tehran, Iran. 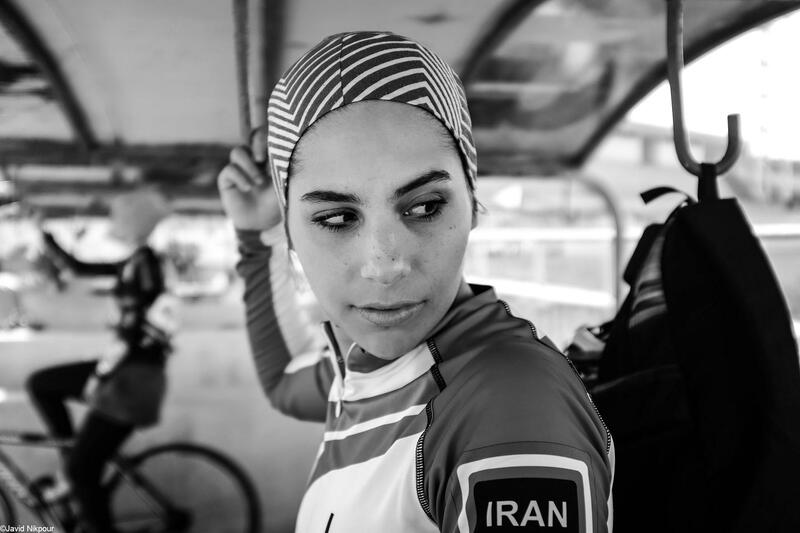 Iranian woman cyclist "Parasto Basti" is seen before the Women's cycling championship competition at Azadi Cycling Stadium on Aug 12, 2017 in Tehran, Iran. 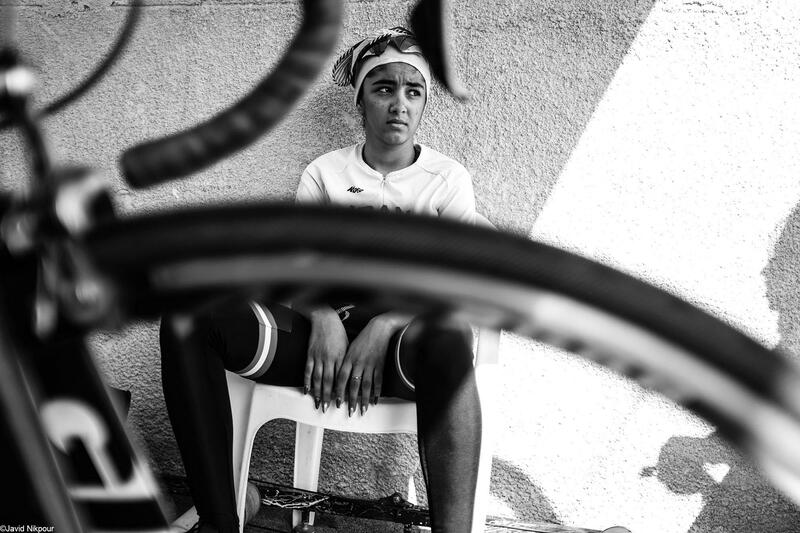 Iranian woman cyclist "Fateme Hodavand" is seen during the Women's cycling championship competition at Azadi Cycling Stadium on Aug 12, 2017 in Tehran, Iran. 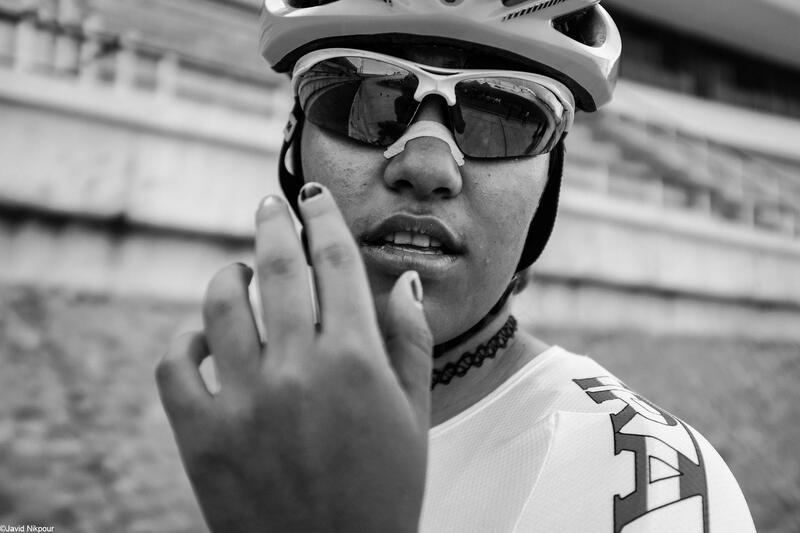 Hand of the woman cyclist is seen before the Women's cycling championship competition at Azadi Cycling Stadium on Aug 12, 2017 in Tehran, Iran. 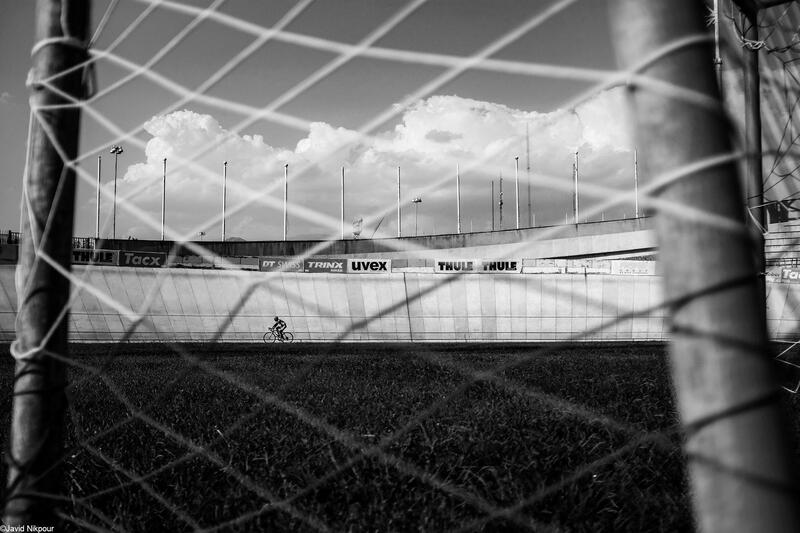 A woman cyclist warm up before the Women's cycling championship competition at Azadi Cycling Stadium on Aug 12, 2017 in Tehran, Iran. 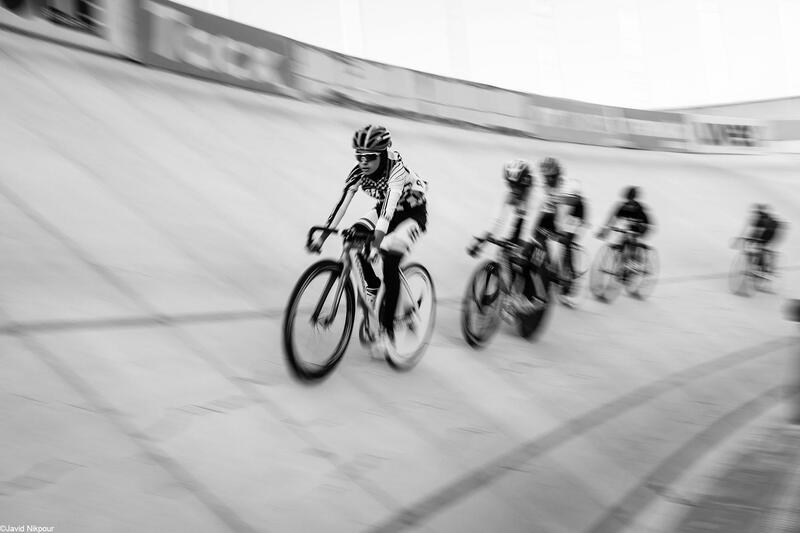 Women cyclist are seen during the Women's cycling championship competition at Azadi Cycling Stadium on Aug 12, 2017 in Tehran, Iran. 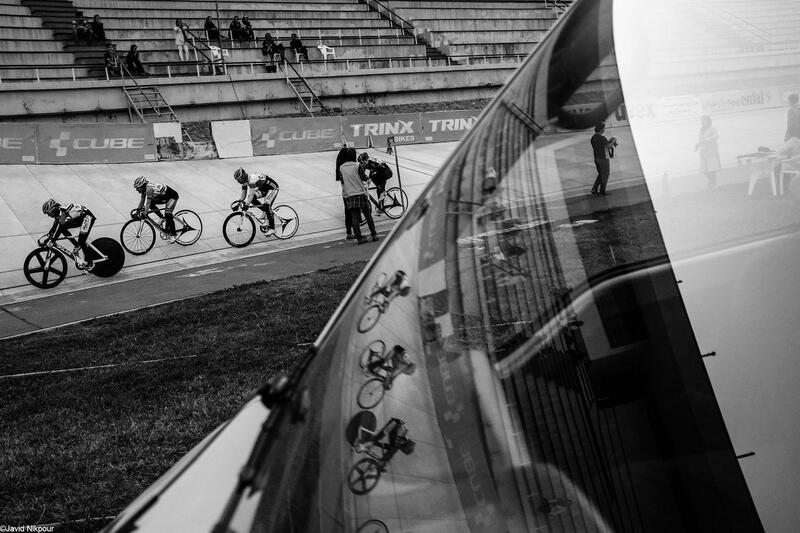 A referee is seen during the Women's cycling championship competition at Azadi Cycling Stadium on Aug 12, 2017 in Tehran, Iran. 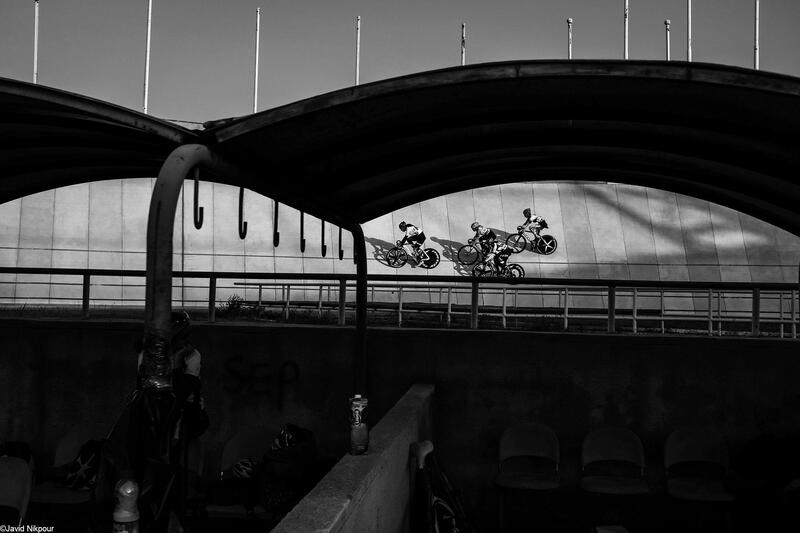 Old furnitures are seen at Azadi Cycling Stadium during the Women's cycling championship competition on Aug 12, 2017 in Tehran, Iran. 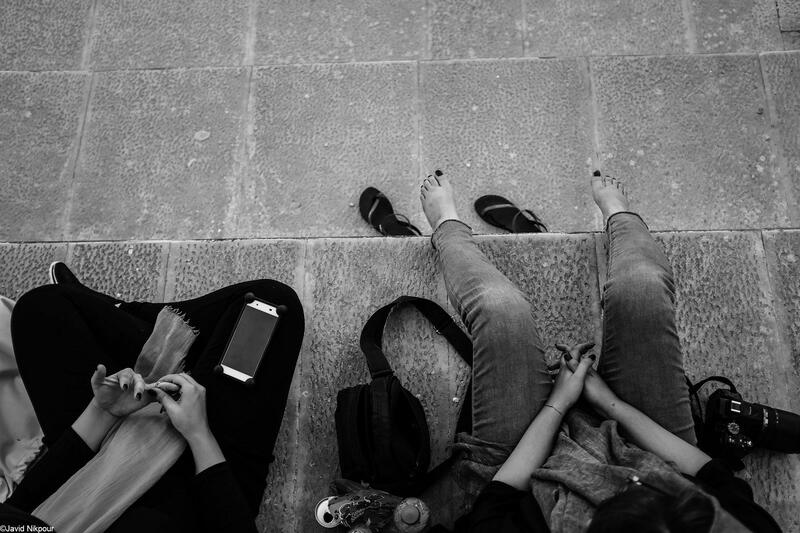 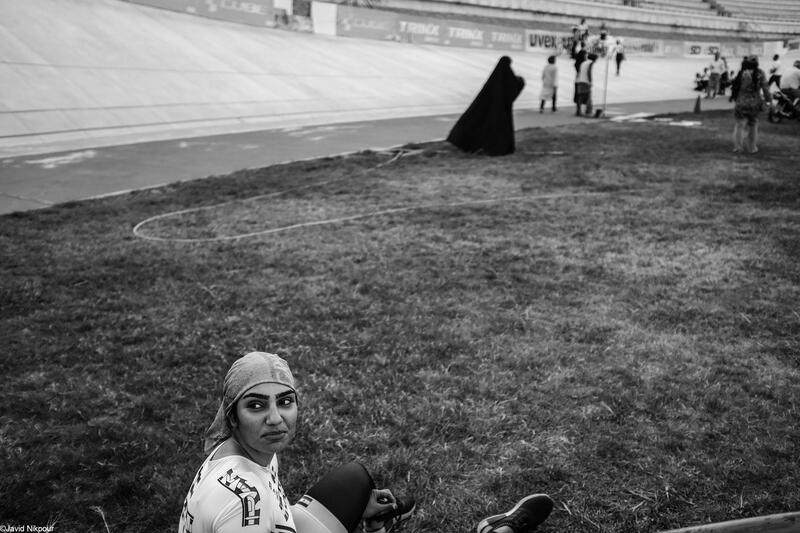 Two women spectators are seen at Azadi Cycling Stadium during the Women's cycling championship competition on Aug 12, 2017 in Tehran, Iran. 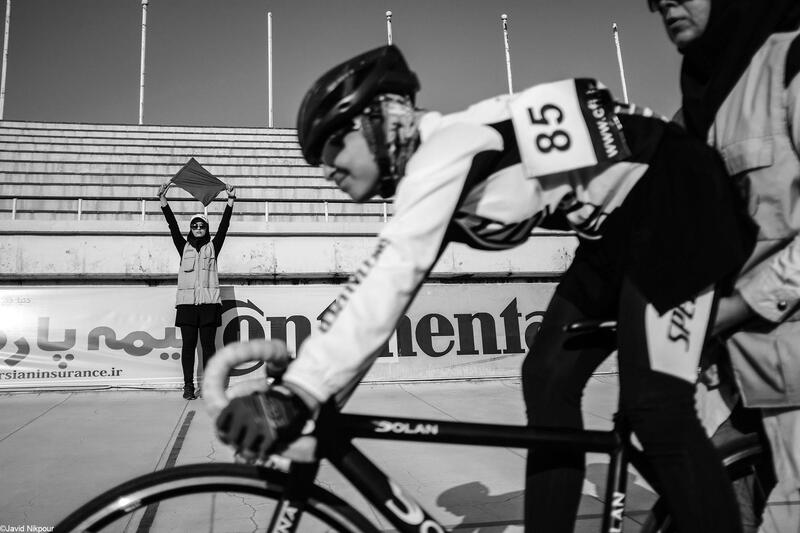 Women's cycling championship competition was held at Azadi Cycling Stadium on Aug 12, 2017 in Tehran, Iran. 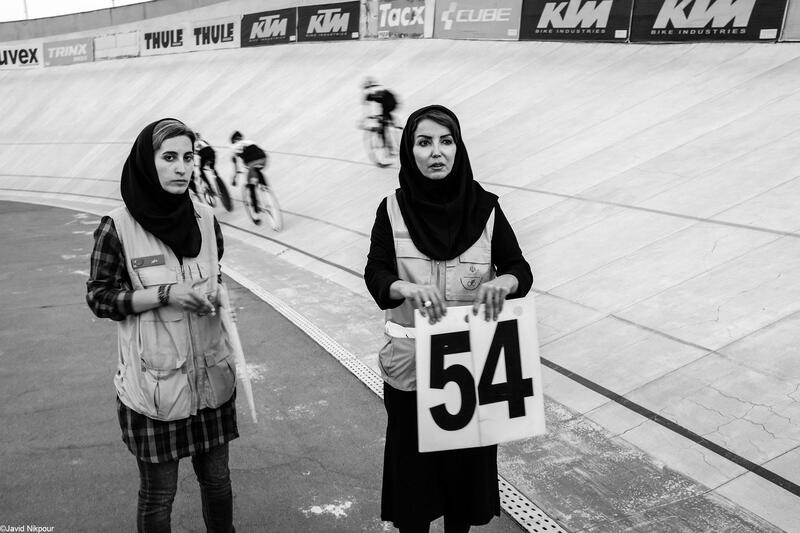 Referees are seen during the Women's cycling championship competition at Azadi Cycling Stadium on Aug 12, 2017 in Tehran, Iran. 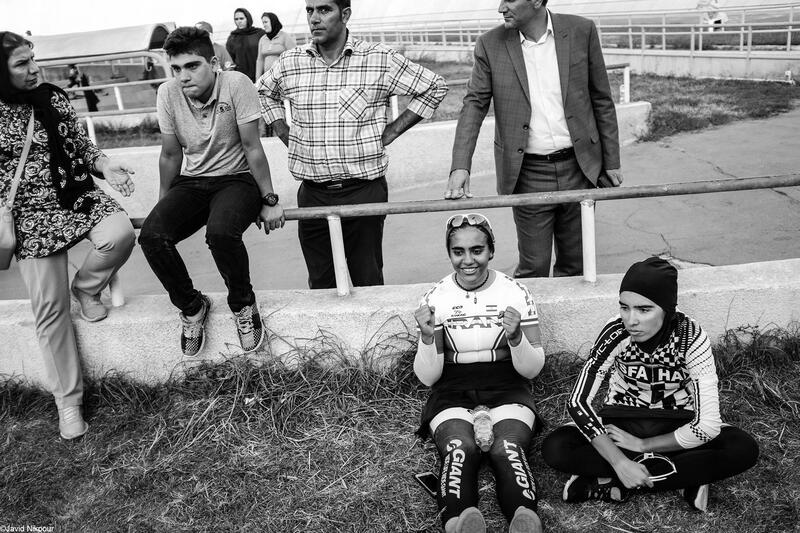 Women cyclist with their family are seen at Azadi Cycling Stadium during the Women's cycling championship competition on Aug 12, 2017 in Tehran, Iran. 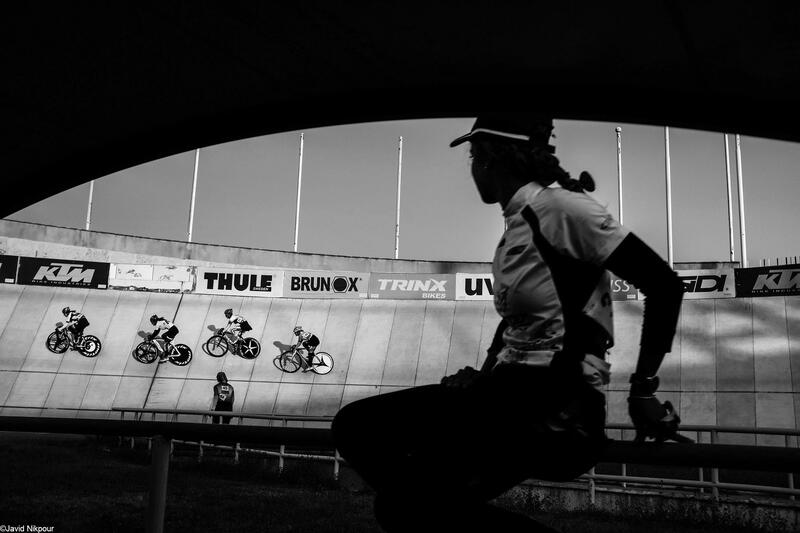 A woman cyclist is seen during the Women's cycling championship competition at Azadi Cycling Stadium on Aug 12, 2017 in Tehran, Iran. 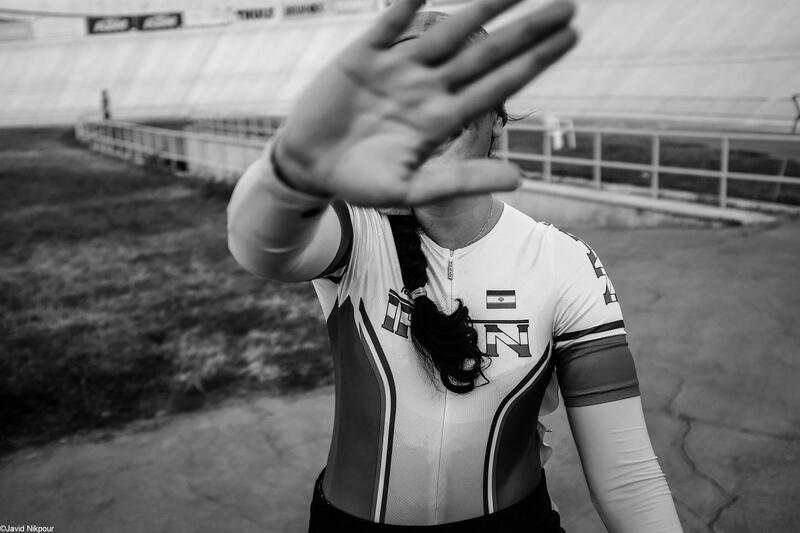 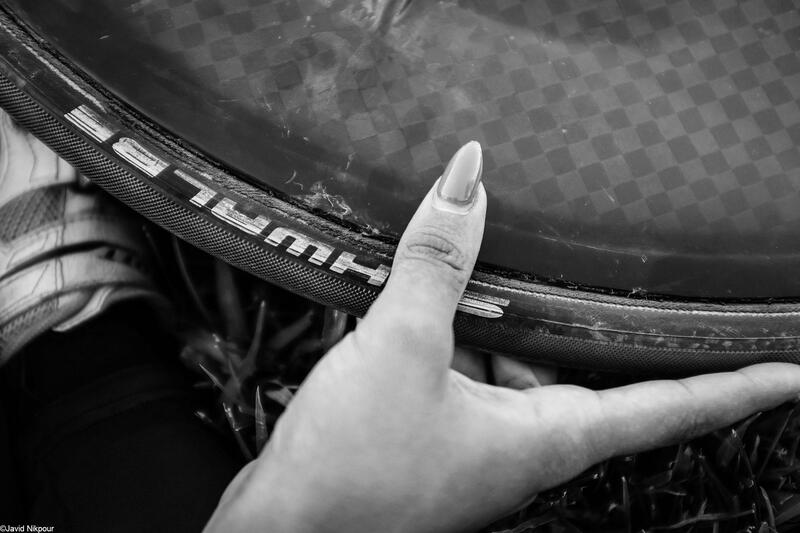 A woman cyclist tries to cover the camera by her hand during the Women's cycling championship competition at Azadi Cycling Stadium on Aug 12, 2017 in Tehran, Iran. 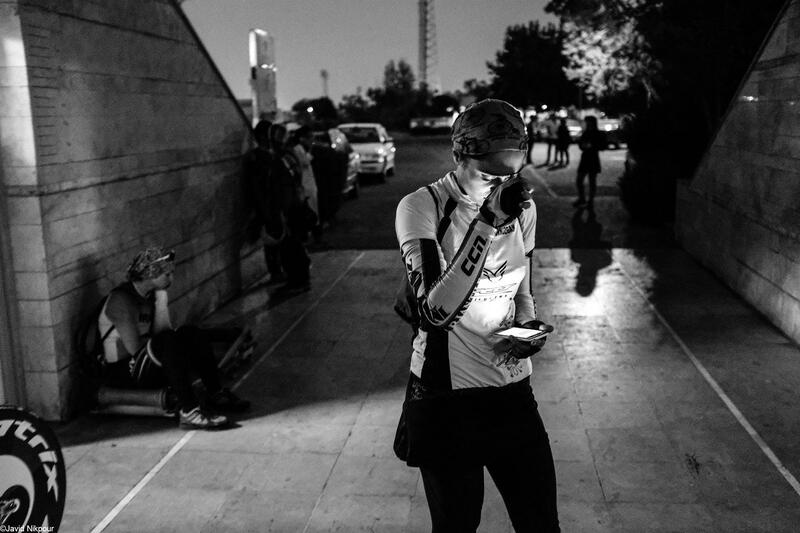 A woman cyclist checks her phone after the Women's cycling championship competition at Azadi Cycling Stadium on Aug 12, 2017 in Tehran, Iran. 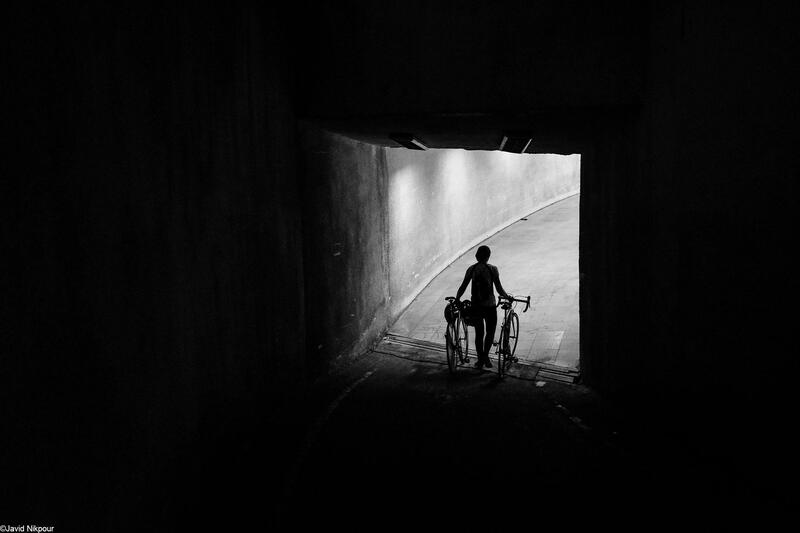 A woman cyclist is seen after the Women's cycling championship competition at Azadi Cycling Stadium on Aug 12, 2017 in Tehran, Iran.